A website design can be used to build your personal web page or huge corporate site, online shop or offline presentation, or even as a design for the software you develop! Everything you create is going to be easy, fast and professional! 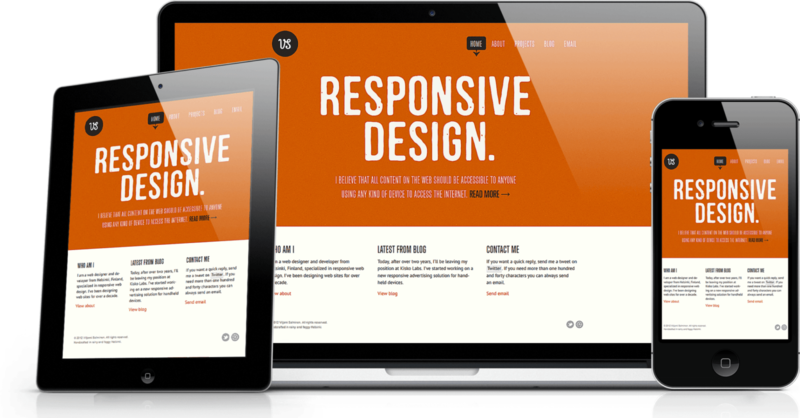 WordPress is no longer just a blogging tool, as these brilliant examples of WordPress websites demonstrate. 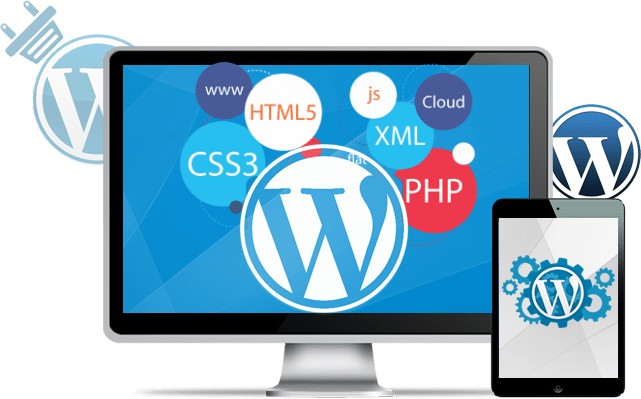 Once regarded as just a blogging tool, WordPress has quickly become a fully fledged content management system (CMS) for professional web designers and agencies, used on millions of sites across the world. Using a vast library of website designs it increases the speed of the website creation process by 5-10 times. While it may take a week for a professional web designer to create a website for you, our excellent products, detailed tutorials and superb 24/7 support permit you to perform that work in 1-2 days! Don’t waste time looking for original concepts, matching appropriate color schemes, choosing optimal layouts – our templates have all those ingredients. The Net’s largest template collection will respond to any demand.